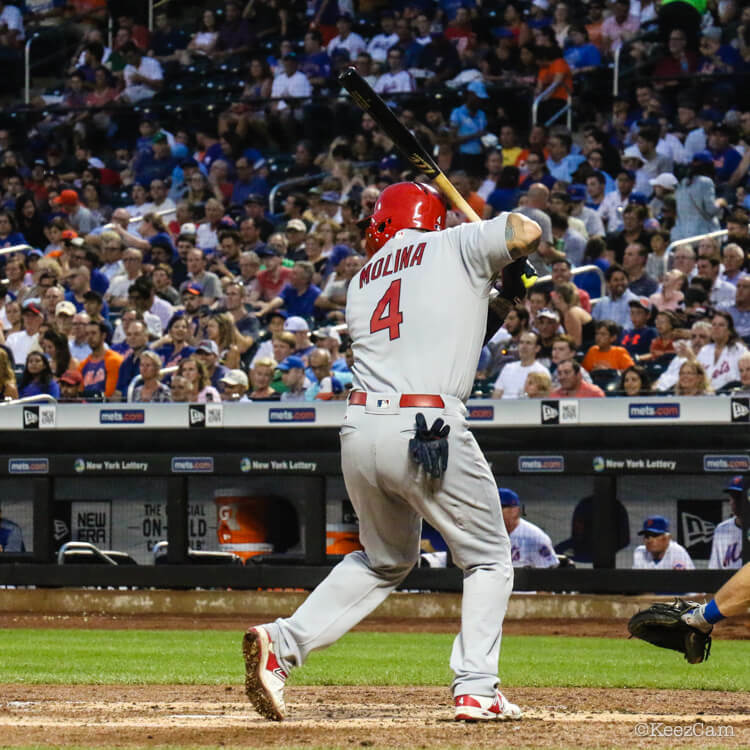 Yadi swings the AP5, turned with a large barrel, a tapered handle and a slightly flared knob. 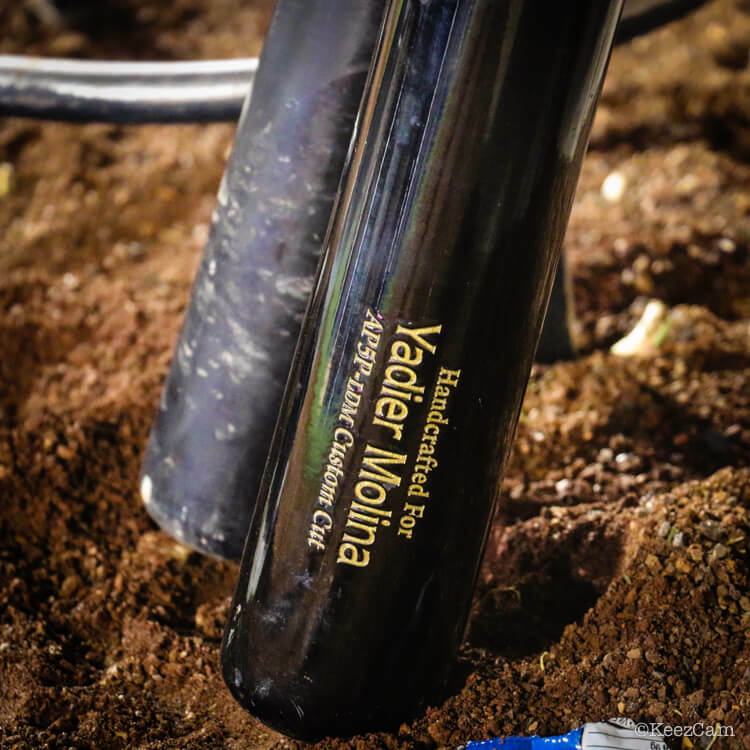 A power hitter’s model, Yadi has been swinging this bat for as long as WPW has been around (2012). His 33.5”/31oz Marucci’s are a bit lighter than most big leaguers, but that definitely doesn’t stop him from crushing balls well into the upper deck. 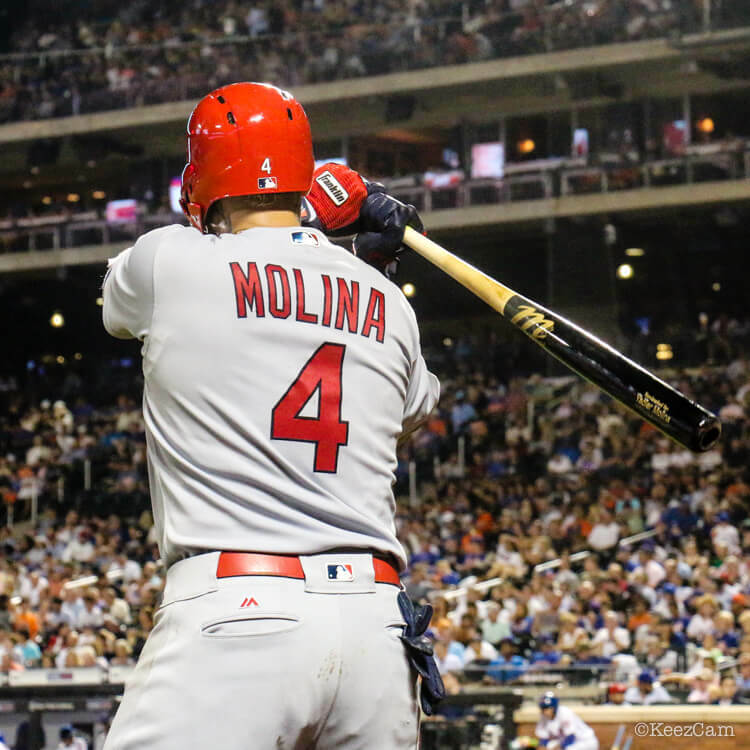 Categories: Gear, Bat, St. Louis Cardinals, Yadier Molina, Catcher.